Sometimes you need to see things from a fresh and new perspective to appreciate it even more. That is exactly what the team at Liva had in mind. After establishing itself as the got-to fabric for some of the biggest brands in the country, Liva is all set to give its support and offer a platform to the up and coming designers of Indian fashion industry. Liva Protégé, a fashion property by the Aditya Birla Group, was created with the aim to help make budding designers big in the world of fashion. 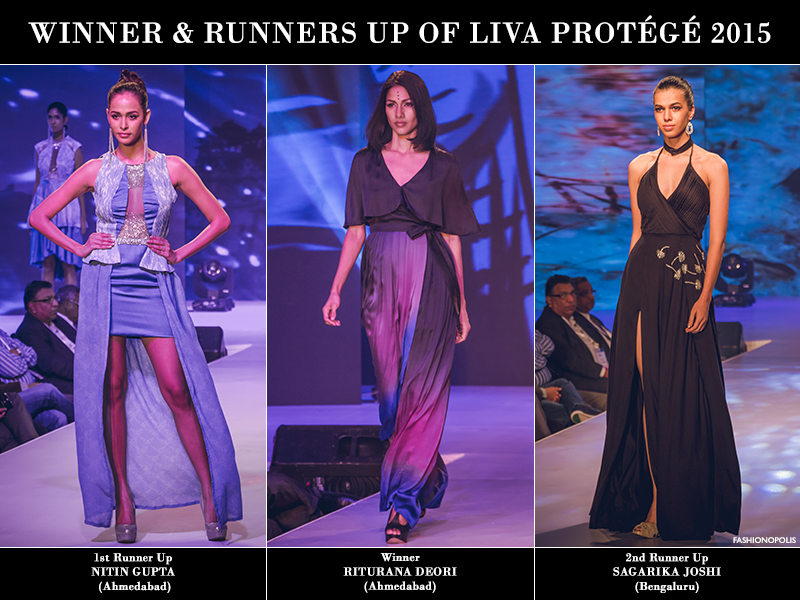 Liva Protégé is an annual, pan India designer hunt to discover India’s brightest and most creative talent in the field of fashion. The competition is open to final year students of select colleges. It offers the students a chance to showcase their talent at a national level and get mentored by some of the biggest and best names in the industry. After a rigorous Campus, Jury Selection and Semi-Final round, the top 2 finalists from each zone- Mumbai, Ahmedabad, Delhi, Kolkata, Bengaluru and Chennai-will be selected by the mentor of that zone. Under the guidance of their respective mentors, each finalist will have to create 5 outfits made from Liva fabric to be showcased at Liva Protégé 2015’s Grand Finale. When fluid fashion meets raw talent, the end result is bound to be magic. 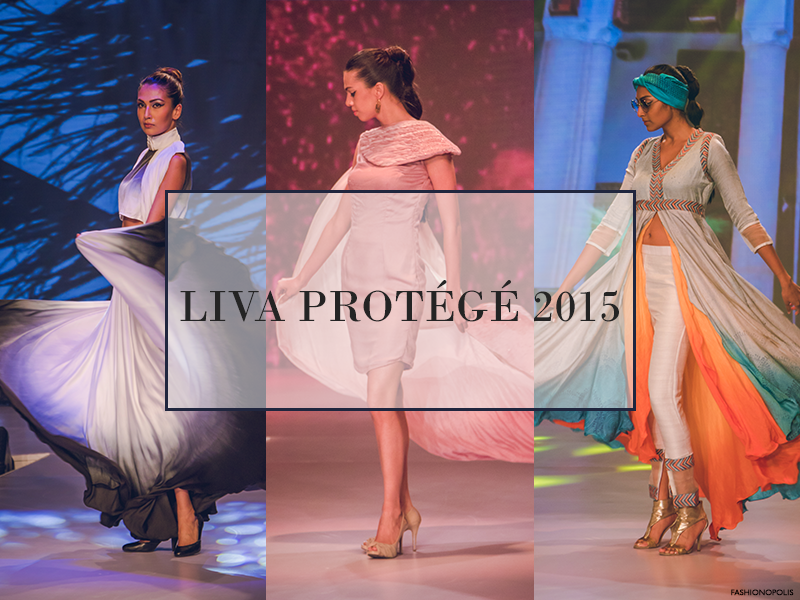 Liva Protégé 2015’s Grand Finale showcased the novel and different interpretations of Liva. 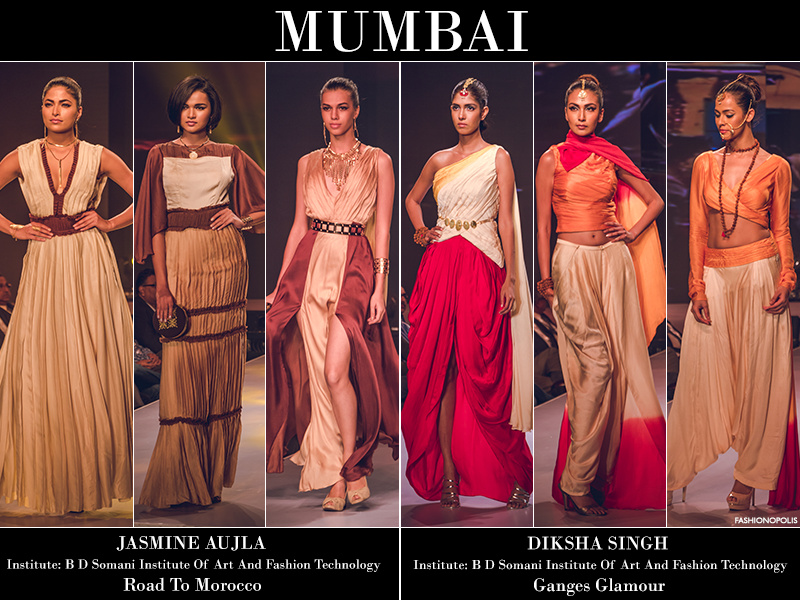 Liva’s trademark feature, its fluidity, was showcased in all its magnificent glory. From cowls and drapes to show the soft flow and grace of the fabric, to pleats and fitted silhouettes to highlight the structured fluidity, each designer showcased Liva in a innovative and different light. Liva’s natural sheen radiated all through the night in different shades. From basic monochromes to softest pastels to vibrant hues, every outfit stood out in its own way. From Ganges to Marrakesh and from UFOs to dandelion, the 12 finalists found inspiration far and wide. 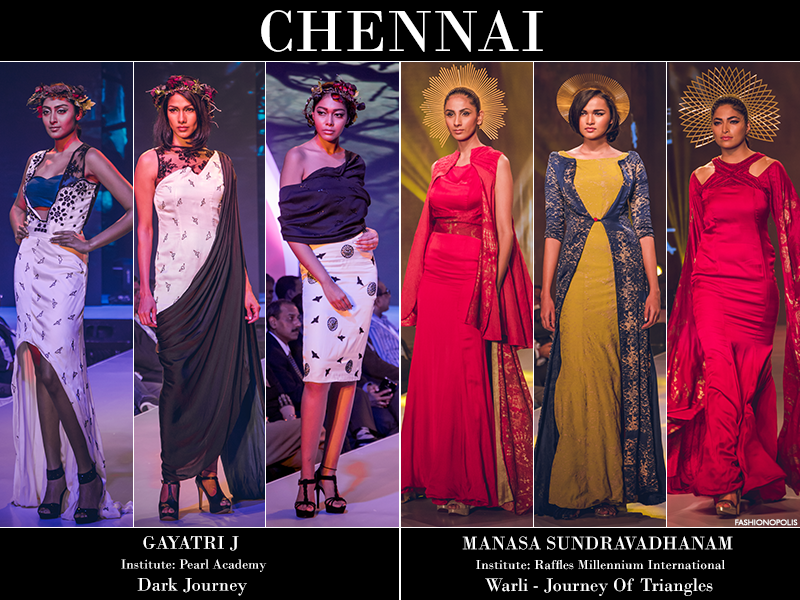 Each inspiration helped showcase the designer’s ingenuity and their understanding of Liva and how each designer adapted the fabric to their designs along with making the most out of Liva’s key features. The end result was a Grand Finale filled with prodigious talent and fluid creativity. Liva Protégé is an experience of a lifetime and each finalist gets one step closer to achieving his or her dream. Shruti Sancheti was the mentor for Mumbai finalists. Soham Dave was the mentor for Ahmedabad finalists. 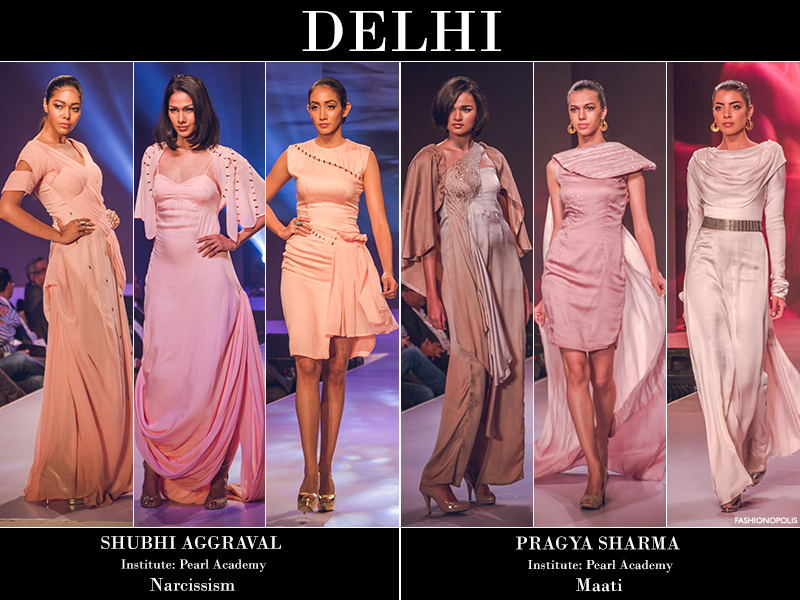 Sahil Kochhar was the mentor for Delhi finalists. Agnimitra Paul was the mentor for Kolkata finalists. Manoviraj Khosla was the mentor for Bengaluru finalists. Chaitanya Rao was the mentor for Chennai finalists. The judges of Liva Protégé 2015 Grand Finale were Soha Ali Khan, Prasad Naik, Ananya Birla, Narendra Kumar Ahmed and Nandini Bhalla. This esteemed panel of judges had the herculean task of picking a winner and two runners up from the 12 talented finalists. 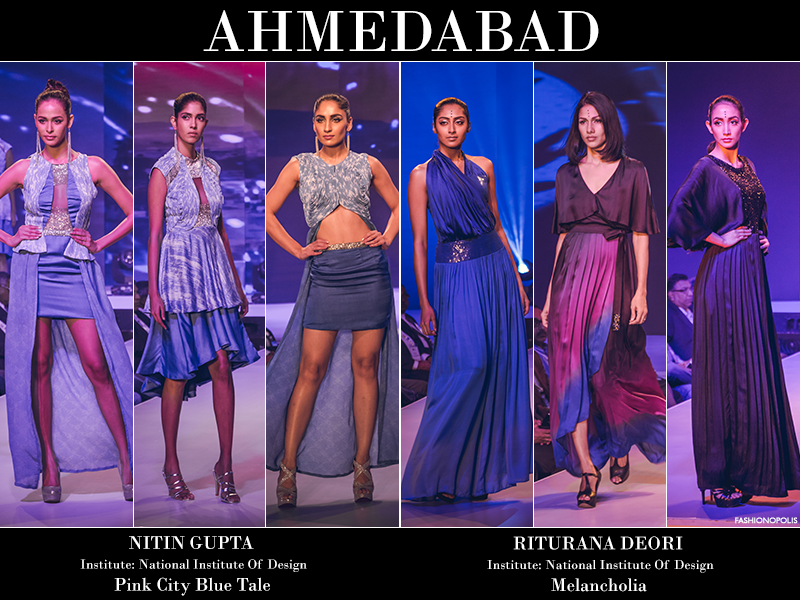 The winner of Liva Protégé 2015 is Riturana Deori from Ahmedabad. 1st Runner Up is Nitin Gupta from Ahmedabad. 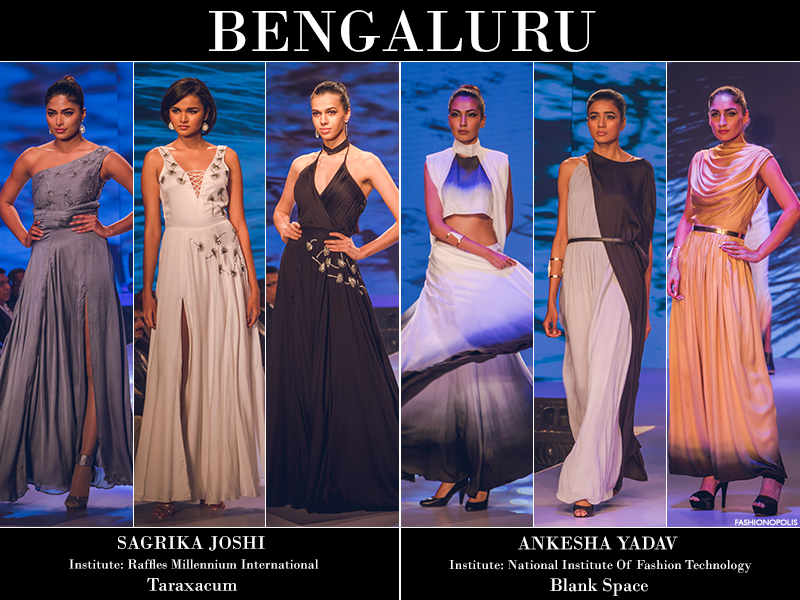 2nd Runner Up is Sagarika Joshi from Bengaluru. Liva Protégé is not just another hunt for the next big fashion star. 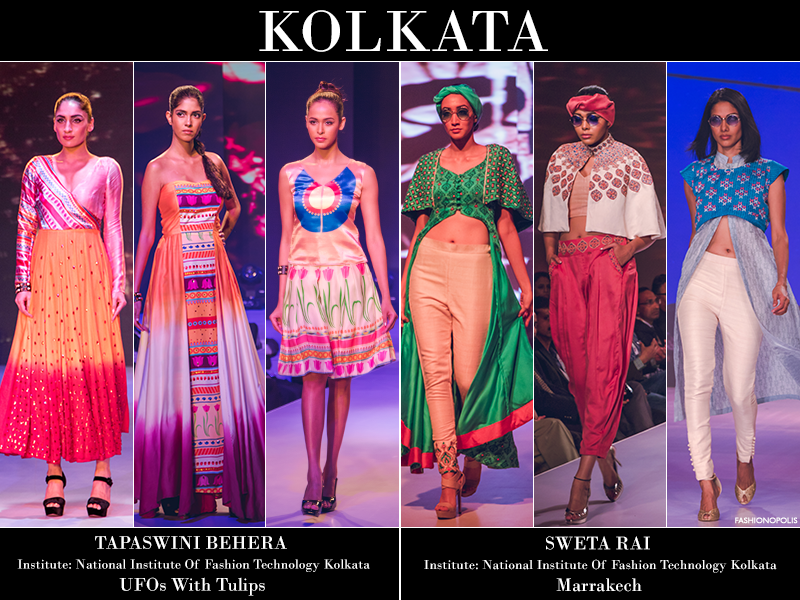 It aims to tap into the vast and versatile Indian talent pool and ensure that promising fashion designers get an opportunity to showcase their creativity and make a name for themselves in the global fashion fraternity.